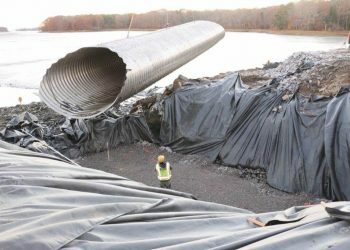 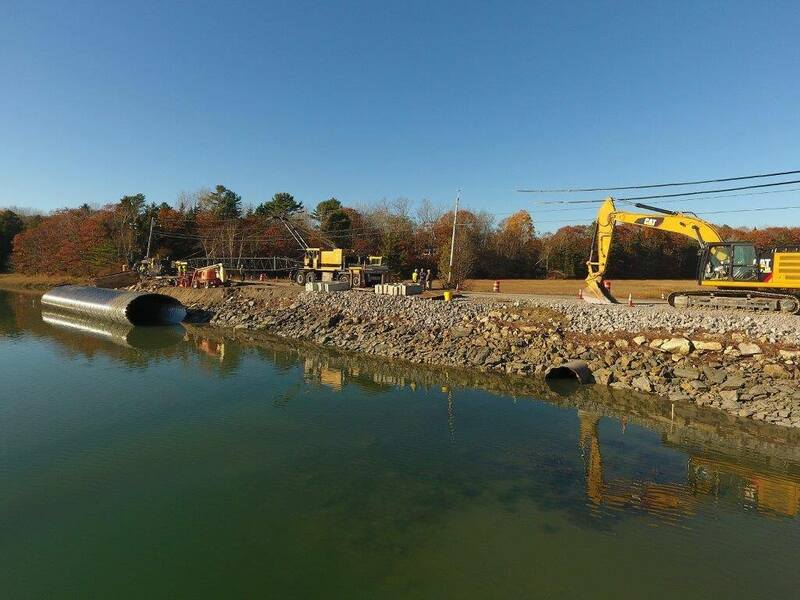 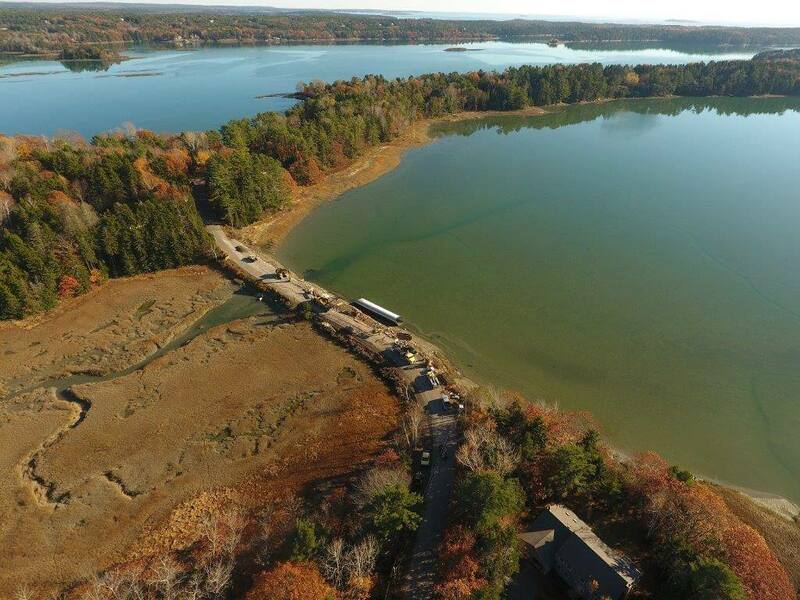 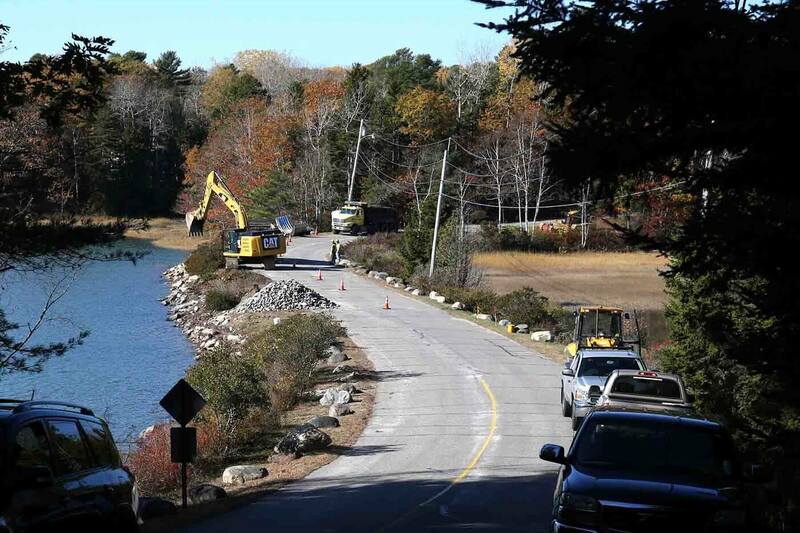 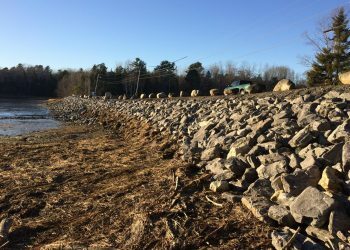 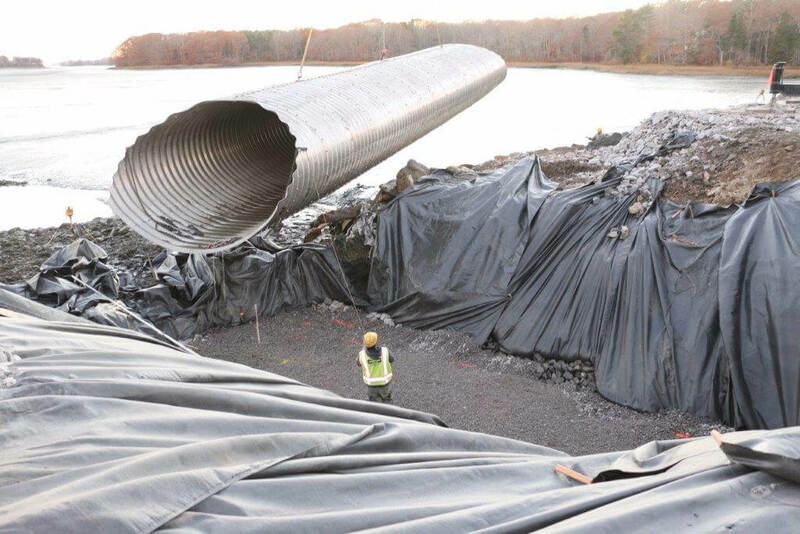 Work Scope Walsh Engineering Associates, Inc. provided engineering design, permitting, and bidding services for the shoreline stabilization, culvert replacement, and road improvements of a causeway that had deteriorated as a result of erosion due to storms and tidal action. The causeway serves 80 residences as its only means of access and failure of the tidal culvert was eminent. 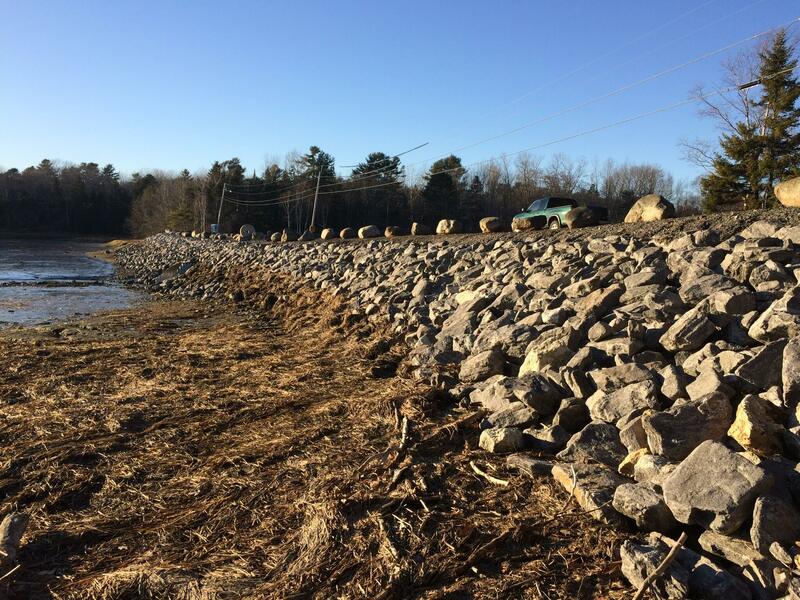 WEA prepared and obtained local (Land Use), state (DEP Permit by Rule) and federal (Army Corps of Engineers) permits. 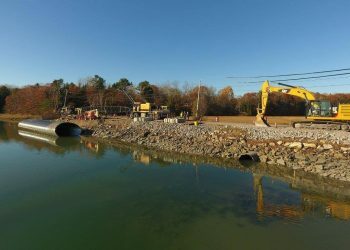 The project required complex stormwater analysis to properly size the replacement culvert accounting for runoff from upgradient areas and tidal fluctuation.